With a potential dismantling of the Affordable Care Act still looming, California is taking steps to ensure no one is left behind when it comes to health care. It comes with a big sticker price, though: $4 billion, half of which would come from re-purposing existing federal, state and local funds, and the other $2 billion from new taxes. SB 562 Healthy California, a proposal for a single-payer health-care plan, was passed in June by the California Senate. The state Assembly still needs to approve the plan, as does the governor. A budget will need to be developed and a board of nine health-care experts will need to be in place for authority and oversight. Ultimately, this will not become operative until the state has the revenue to fund the costs for implementation. The proposal is radical and will change the environment for California’s health care — covering every resident, regardless of immigration status — with enrolled participants not having to pay premiums, co-pays or deductibles. With this big of a change, it is uncertain how it will be implemented and maintained. For now, we have a fully operational marketplace, CoveredCA, which allows residents to obtain quotes and compare health-insurance plans online. Although ACA subsidies may go away, CoveredCA is still accessible for those needing individual health care coverage. A step in the right direction? Some say so. At least we are taking action rather than sitting on the sidelines. You gotta love California! If you have questions about how to ensure you are on top of employee benefits, e-mail me. 1. 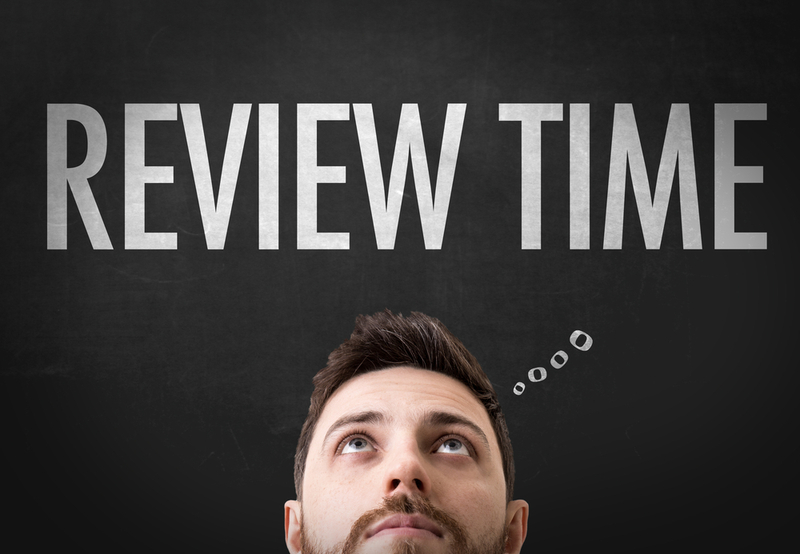 Prepare for the appraisal or disciplinary meeting. Create a script for the meeting that is reasonable, with objective goals for the session. If the meeting is an evaluation of performance, include objectives for the performance period, and fully discuss them with the employee. If the meeting is disciplinary, outline points that explain the problem being addressed, as well as objectives for correcting or resolving the issue for the future. The script may also assist you later, if you are asked to recall the substance of your discussion with the employee. 2. Choose an appropriate setting for the meeting: For either performance appraisals or disciplinary meetings, neutral territory is best. Although managers normally feel more comfortable in their own offices, such territory may send the wrong message and create an adversarial situation that fuels tension while undermining any positive message that might be attempted. 3. Deliver the message clearly, and document fully — use simple language. Whether the message is one informing the employee of poor performance or imposing discipline, the information must be clearly understood to have the maximum impact. By minimizing poor performance or actions that warrant discipline, managers expose the company to liability. Be sure the primary points are communicated well and documented completely. 4. Follow up. An important aspect of both the appraisal process and the disciplinary process is following up to ensure the objectives set forth in the initial meeting have been met, and the appropriate change in performance or behavior has happened. As in the initial meeting, careful planning, supportive goal-setting and clear communication are critical — and documentation is key. I wholeheartedly agree with these guidelines. Another documentation trick I like is to e-mail the individual after the meeting to recap the conversation, with a few bullet points from the discussion. This will also establish expectations. The e-mail is date- and time-stamped, which can become very handy if further action is needed later. As with everything in HR, consistency is key — applying these tips and best practices can help keep you out of court. For advice on personnel documentation, e-mail me. 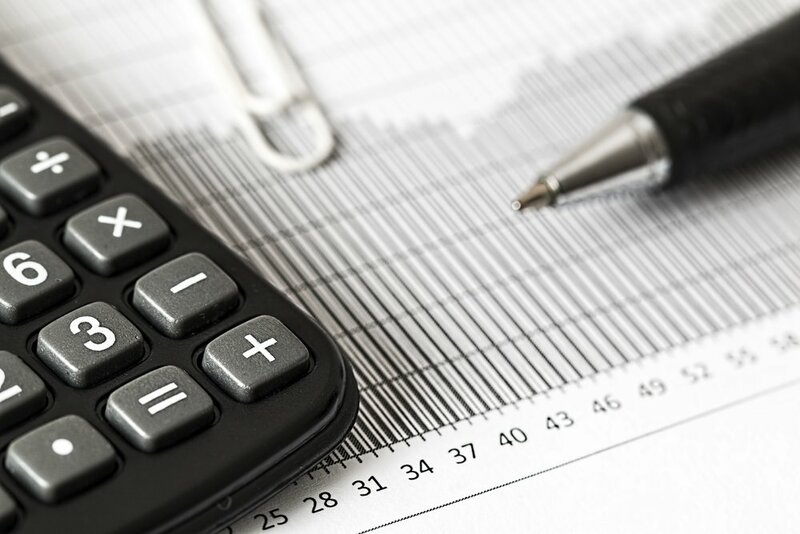 In the six months since the release of the new revenue recognition standards, companies have had a bit of time to digest and wonder – what does this mean for my company? ASC Topic 606 or IFRS 15 aims to clarify the standards around revenue recognition and cost guidance. It is a major change, and non-public entities are required to apply the revenue recognition standard for annual reporting periods starting in fiscal years beginning after 12/15/18. The general idea of the new code is to identify performance obligations and allocate revenue by transactions as they are fulfilled. Sounds simple, right? • Setup Fees – will they be recognized proportionate to the revenue recognized under the contract rather than over the customer life. This will typically speed up revenue recognition for SaaS companies. • Licenses – A company must decide whether it is providing a software license as a separate performance obligation, distinct from the hosting services, or a service wherein the license and hosting services together constitute a single performance obligation. 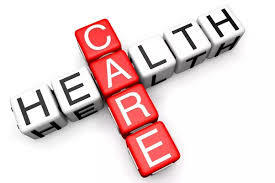 • Implementation – Whether the implementation services should be treated as a separate performance obligation. • Premium Support or Consulting – whether both the premium support and consulting services are distinct from the other performance obligations. • Other Capitalized Expenses – including direct labor and materials, bid costs, sales commissions and more. Entities may choose one of two adoption methods: full or modified retrospective. We are advising our clients to perform a preliminary analysis of the financial impact of the changes prescribed by the news standard and to use the analysis to determine the most appropriate adoption method. In brief, you may restate earnings for comparative periods, or adjust retained earnings and disclose the change in policy. We plan to describe how the efficiently perform the analysis at a later time. Our recommendation is to avoid overreaction but be prepared. It’s good to have a conversation now with your finance team to prepare. Need help starting this conversation CONTACT US to get details on how to be prepared for the second half of this year!